Rhiannon grew up admiring her Mother’s culinary skills, Ruth was a self taught home cook that always took the simple family dinner to the next level. Ruth was famous amongst family and friends for her food at social gatherings and even in the school yard whilst Rhi was a child. Often other kids were envious of Rhi and her sister Danielle’s school lunches, so Ruth would pack them extra so they could share with their friends. Platter to Plate is centered around love. The love of food, the love of bringing people together, the love of family and the art of connecting; not only to one another but connecting to the food Platter to Plate prepares for you. Many of Platter to Plates homemade treats are family recipes that have been passed down for generations and Rhiannon is so proud to pay homage to her Mother, her Omie and late Nanna through everything she does. Welcome to the family. We can’t wait to create something amazing for you! Platter Boxes are the perfect picnic accompaniment, great for corporate catering or amazing when you want a no mess, no fuss option. A selection of gourmet cheeses, gourmet cold meats, homemade gourmet dips, gourmet crackers, quince paste, fresh sourdough, seasonal fruits, olives and other seasonal produce. Freshly baked plain croissants, various filled croissants, homemade banana bread, homemade muffins, various spreads, seasonal fruits, fresh sourdough and other seasonal produce. Nutsy plant based cheese, gourmet plant based crackers, vegetable crudités, seasonal fruits, fresh sourdough, homemade plant based dips and other seasonal produce. ENQUIRY FORM found on the CONTACT US tab. A grazing table is the perfect way to please all of your guests. We come to your event, set up & style your gorgeous grazing table. The hire of items such as Boards, Decorative Items, bowls, knives are included, we love to make your grazing table vision come to life. A selection of cheeses,a selection of nuts, a selection of cold meats, a selection of seasonal fruits, vegetable crudités, a selection of various dips, honeycomb, fresh sourdough, a selection of gourmet crackers & flatbreads. Freshly baked croissants, freshly baked muffins, banana bread, fresh sourdough, bagels, a selection of cold meats, various flavours of cream cheese, a selection of seasonal fruits, a selection of spreads, a selection of cheeses & other seasonal produce. 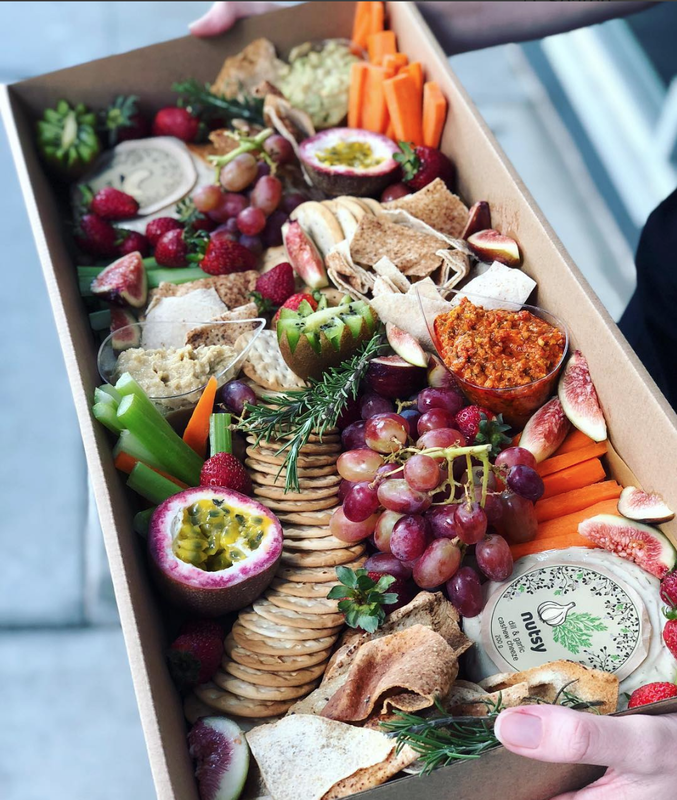 Nut based cheese, vegan crackers, a selection of seasonal fruit, vegetable crudités, a selection of dips (including homemade hummus, basil pesto, sweet potato dip). falafel & a selection of vegan flat bread. A selection of seasonal Fruits, a selection of freshly baked scones with cream and jam, a selection of bite size tarts, banana bread, a selection of bite size slices & cakes. Fairy Bread, a selection of seasonal fruits, a selection or wraps, a selection of fun shaped sandwiches, a selection of vegetable crudités, a selection of cheese sticks & a selection of other treats. Choose a selection of your favourite items from the above grazing table options to create your own grazing table. To book your Grazing Table please fill out the ENQUIRY FORM on the CONTACT US tab. Our Platter Boxes or Grazing Tables are Corporate Catering made easy! Ditch the boring old sandwiches for your next conference, meeting or presentation and chat to us about tailoring our Grazing Tables or Platter Boxes to tick all of your boxes. Email hello@plattertoplate.com.au today to be the hero of your next corporate event! Are you licenced & certified? Of course we are! We hold a food business licence with Brisbane City Council, have the appropriate food handling certificates and licenses and also have a 4 star ‘Eat Safe’ rating from Brisbane City Council. 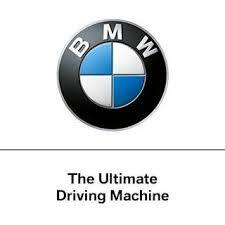 We service Brisbane, Gold Coast, Sunshine Coast, Byron Bay and everywhere in between. Please note travel fees may apply. We would hate for you miss out so as much notice as possible is always best. We require 48 hours notice for an order (pending availability) and can take orders as far as 12 months in advance. To send an order enquiry please fill out the form on the ‘Contact Us’ tab. What’s props/utensils will be on my grazing table? Fresh florals, various sized cheese boards, decorative pieces, bowls, cheese knives, we love to make it totally instagramable! Do you provide plates & napkins for Platter Boxes and Grazing Tables? We provide disposable wooden knives with our Platter Boxes and can also provide disposable bamboo plates and napkins for your grazing table or Platter Box at an extra cost. Ensure you include this request in the ‘finer details’ section when sending your enquiry via the form on the ‘contact us’ tab. What will food will be on my Grazing table or in my Platter Box? For a full list of what’s included in your Platter Box or on your Grazing Table please see the appropriate section on our Website. Please note: Items will change seasonally and some items listed my slightly change due to availability of certain products. Can I customize My Grazing Table or Platter Box? Of course! We want to make your food dream a reality, so if there is an item that isn’t listed but you would like please let us know and we will endeavor to make your wish our command. Do you have a minimum spend or minimum order? It depends on your location. We have minimum spends for The Gold Coast, Sunshine Coast and Byron Bay, however there is no minimum orders or spends for Brisbane; however a travel fee may apply. Do you offer gluten free, dairy free, vegetarian & vegan options? Of course we can, we don’t like to leave anyone out! In accordance with our Terms of Service while we make every attempt to identify ingredients that may cause allergic reactions for those with food allergies there is always a risk of contamination. There is also a possibility that manufacturers of the commercial foods we use could change the formulation at any time, without notice. Customers concerned with food allergies need to be aware of this risk. Platter to Plate will not assume any liability for adverse reactions to food consumed, or items one may come in contact with while eating our products. Do you require a security bond for the hire of the grazing table items? We require a $50 security bond for the hire of all of the boards, knives, decorative pieces etc. Once these are returned to us in original condition, or they are collected after using our clean up service this security bond will be refunded to you via the original payment method, on the next business day. We require a 20% non-refundable deposit to secure your booking, the balance of your payment is then due 3 working days before your service. After you receive your invoice your booking will remain as tentative until this deposit or full amount is paid. What if I need to cancel my booking & I have already paid my deposit? As we book out so far in advance, unfortunately your deposit is non-refundable. However if you give us 7 days’ notice we can transfer your deposit to go towards a booking at a later stage. We take payment via bank transfer, however if you would like to pay via credit card using PayPal this can be arranged but will incur a 2.5% credit card fee. Do you offer a clean-up service? Absolutely! We are able to come back 3 hours (no longer due to food safety) after the board has been assembled and clear the grazing table and collect all of the boards, knives etc. Charges apply for this service. What if I don’t want the clean-up service? You are more than welcome to do the clean-up and we can arrange a time (within 3 days) for you to get these hire items back to us in original condition so you are able to get your security bond back. What happens if I break or loose something? We will also send these to you via HelloSign for you to electronically sign a few days before your service. Are you enquiring about a Platter Box or Grazing Table? What date would you like your Platter Box Delivered or Grazing Table set up? What time would you like your Platter Box Delivered or Grazing Table set up? 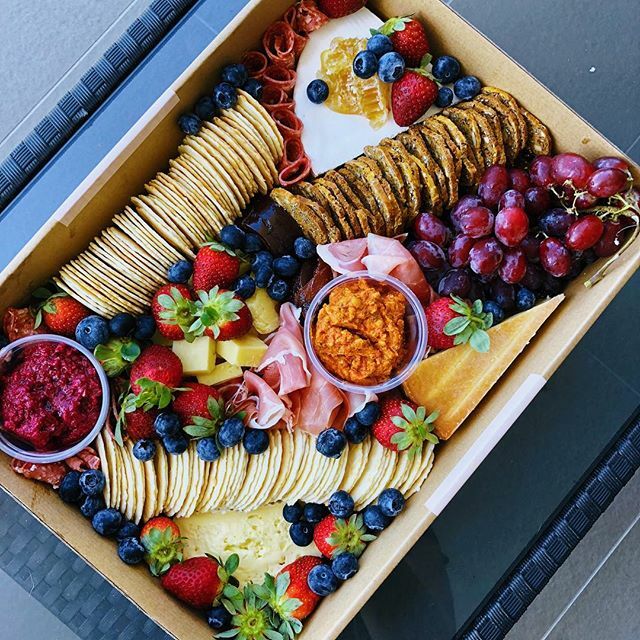 What suburb would you like your Platter Box delivered to/Grazing Table set up at? Thank you so much for your enquiry! Can’t find what you’re looking for in the Platter Box, Grazing Table or FAQ section? Can’t wait to create something amazing for you soon! Sign up with your email address to receive the latest news and all things Platter to Plate…we won’t spam you, we promise! We respect your privacy & won’t share your information with anyone…..that’s why our hair is so big, it’s full of secrets.